From certified organic cultivation in India. Turmeric or curcuma (curcuma longa), also known as yellow ginger, saffron root, yellow root and curcumin in some countries, belongs to the ginger family and originates in South-East Asia. It is cultivated throughout the tropics. The plant's root is used as food, in natural medicine and in the Indian practice of Ayurveda. Turmeric contains the phytochemical curcumin. Curcumin protects cells and tissue, stimulates the immune system, stimulates the production of gastric juices and bile and has antioxidant and anti-inflammatory properties. There is proof that people in India have been using turmeric for 4,000 years. The plant was considered holy and was one of the most important spices, even back then. In the practice of traditional Indian Ayurveda, turmeric is classified as a "hot" spice with stimulative, energy-boosting properties. Interest in turmeric began in 1971 when Indian researchers found evidence that turmeric was anti-inflammatory. They attributed this to the presence of the substance curcumin. 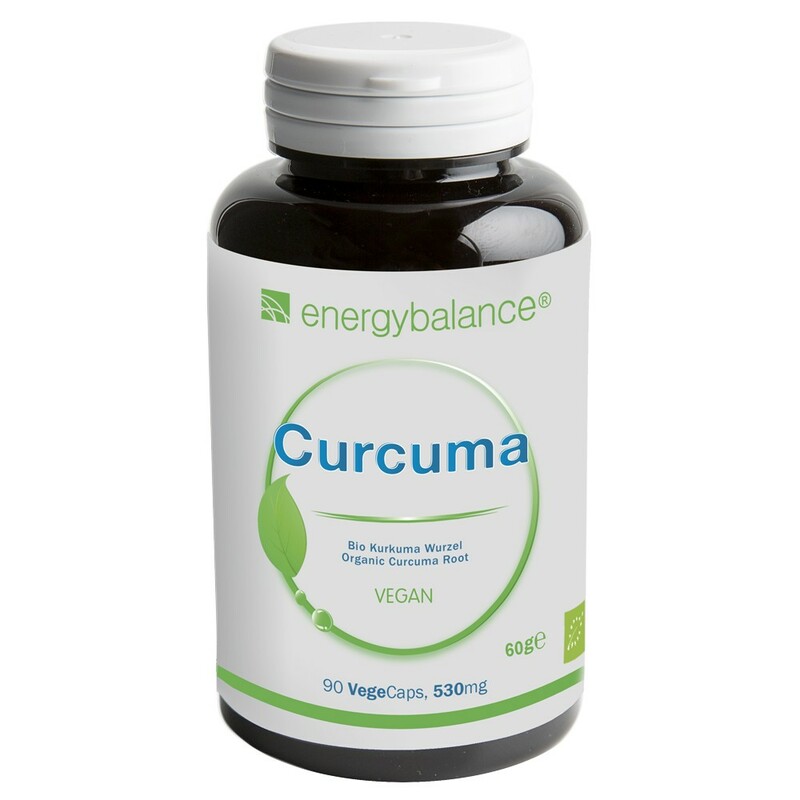 Curcumin is an antioxidant as well.